Vincent has lived in Filton among the elite society for most of his life. With both his parents being accomplished musicians – his mother a lead cellist and father conductor of the Coldford City Orchestra – it was expected he would follow in their footsteps. Adopted by the Baines’ as a small boy, Vincent showed a natural ability with music. 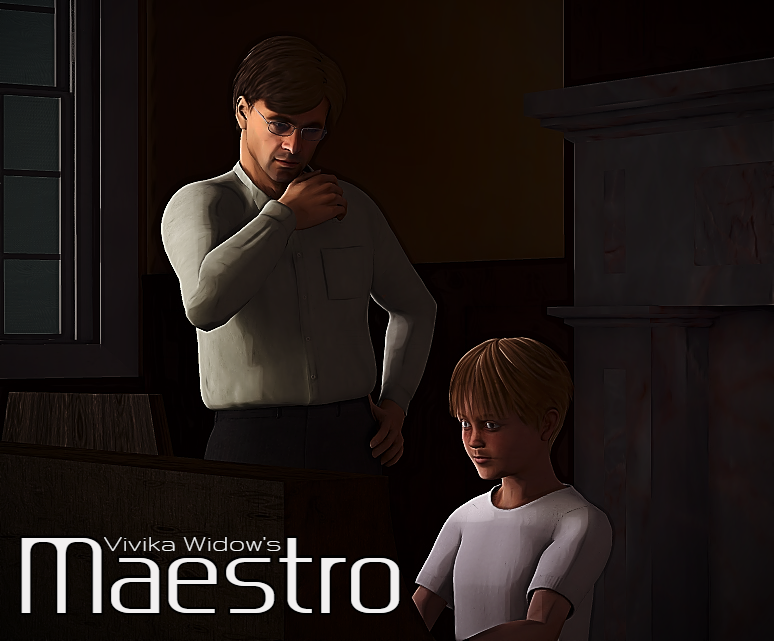 He was a concert pianist by age twelve but his true love was the violin. He was drawn to the pleading strings and the feel of the bow. Vincent is handsome, charming but most people agree also a little odd. He has obsessive personality disorder and when he sets his mind to something he will go to extreme lengths to satisfy. When Vincent meets a new pupil he believes is in danger, he will stop at nothing to uncover the horrific secret the Beckingridge Manor is hiding.